Schut Precisonparts supplies vacuum components for the nano microscopes to the optical industry. 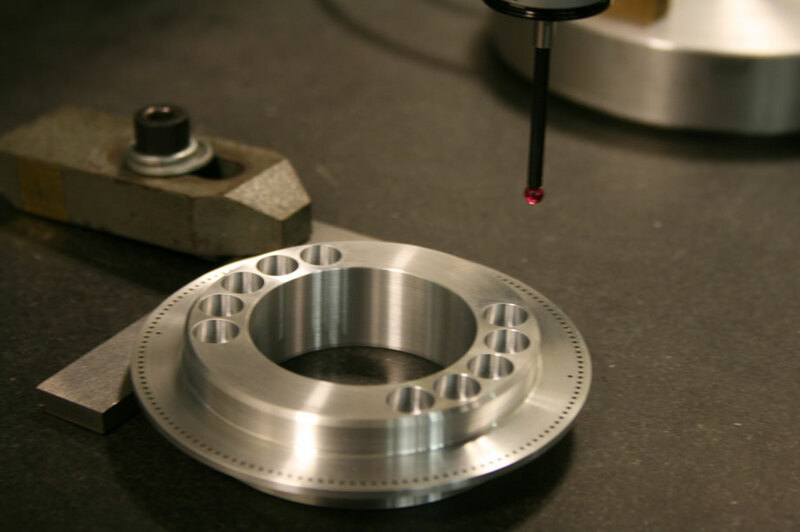 You need a high-precision part that meets the highest specifications. Or you are looking for a partnership with a supplier of total solutions. A partner who saves your people work and responsibility. Both routes lead to the same destination: Schut PrecisionParts.